One of the first landmarks that anyone will think of when they are thinking about Australia is Uluru, the world-famous massive slab of rock which sits more or less at the very heart of the continent. 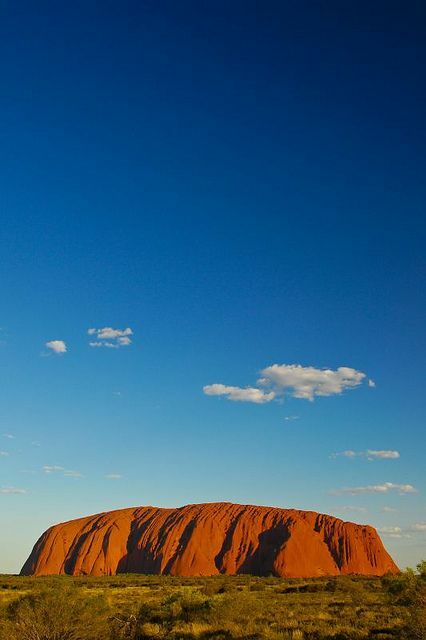 For a truly Australian experience, you might well want to consider going to see Uluru and - better yet - even climbing it and exploring it. If you do that, you will be able to see some of the best views of the Australian open countryside, and you will find that it is a memorable occasion which will stay with you forever. 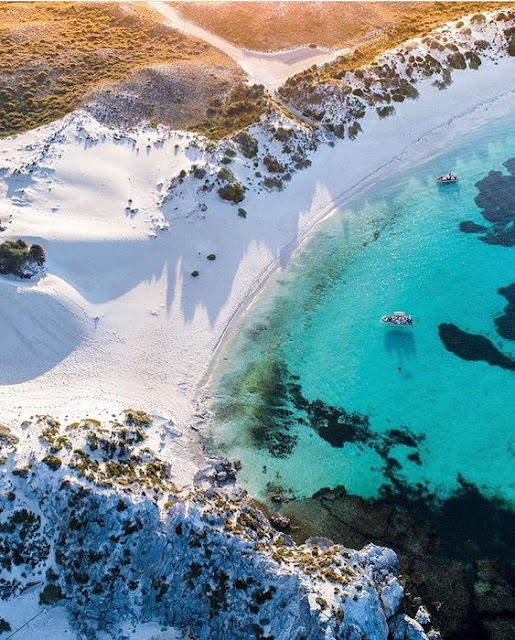 There is nowhere else on Earth you can do this, and it is one of a kind, so it’s definitely worth considering your next trip around Australia. Although you might be able to see tennis being played in many countries around the world, in Australia it is known for being a particularly good atmosphere in the stadium itself. The most important tennis tournament in Australia is of course the Open in Melbourne, often nicknamed the Happy Slam because of the good vibes that tend to emanate from the competition each year. Ifv you are looking to witness some great tennis at its very best, then getting some Australian Open final tickets is definitely a good way to go. What’s more, it’s a chance to visit Melbourne and get to explore what is one of the most culturally fascinating and exciting cities to just in Australia, but anywhere on planet Earth. Again, while surfing may be done in many of the world’s beaches, there is hardly anywhere better to do it than Australia. In particular, if you want to go and visit the Eastern Sunshine Coast of Queensland, you will find that it is an incredibly good place to catch some waves, so that is definitely something that you should consider if you are planning on carrying out some truly Australian experiences. 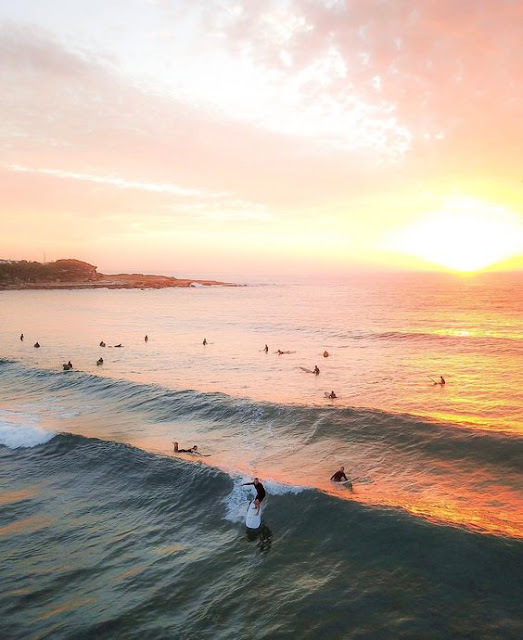 Even if you have never been surfing before, there are many beaches you can go to which are ideal for beginners, and it could be that you soon find yourself absolutely addicted to this part of the Australian lifestyle. In any case, it’s definitely worth a shot when you are on the continent.